Ook kunt u uw ritten achteraf analyseren, gegevens delen, kaarten weergeven, routes plannen en nog veel meer met Garmin Connect™, Strava en TrainingPeaks. Gebruik ANT+ connectiviteit om sterker te worden door Vector 3 te koppelen met TrainerRoad. 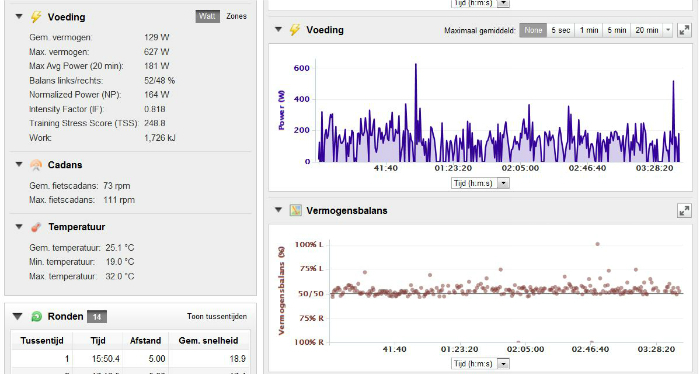 Met de TrainerRoad app ontvangt u persoonlijke indoorworkouts die zijn gebaseerd op het vermogen van Vector 3. Het indoortrainingssysteem bevat ook trainginsplannen die u vertellen wat u precies moet doen om uw unieke fitness- en racedoelen te bereiken. Dit zijn structurele en complexe trainingen met veel begeleiding. Schrijf u vandaag nog in bij TrainerRoad om sneller te worden en train 30 dagen zonder risico. Don't let pedal issues keep you from training. 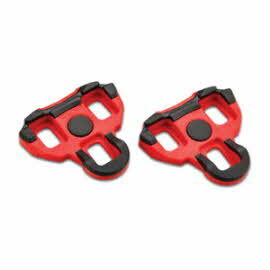 This replacement pedal pod can be used to replace either left or right pedal. With additional crank arm clearance (thickness and width), Vector fits almost any bike. 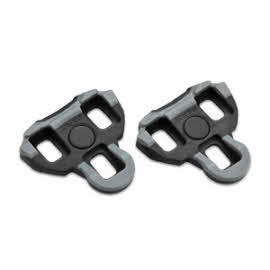 The standard pedal pod fits crank arms 12-15 mm in thickness and 38 mm in width. The large pedal pod fits crank arms 15-18 mm in thickness and up to 44 mm in width. 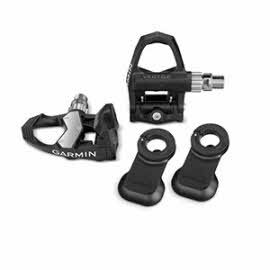 Replacing a pedal pod does not impact Vector power or cadence accuracy. Laat uw training niet in de war schoppen door problemen met uw pedalen. Met deze vervangende anti-slip LOOK Kéo-compatibele schoenplaatjes met een hoek van 6 graden of 0 graden (afhankelijk van de gekozen versie) blijven uw Vector pedalen draaien en houd u uw training op schema. When paired with the Vector S, the upgrade pedal makes a complete Vector power meter system, providing left/right balance data. Upgrading Vector S is easy. 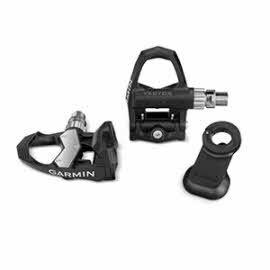 You can walk into your local bike shop, purchase a Vector S upgrade pedal, and install it yourself in minutes. 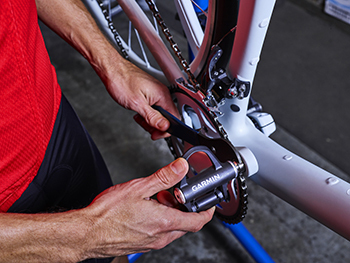 There’s no need for a mechanic, or no downtime while your bike is in the shop. There are no complex drivetrain or wheel tradeoffs, or no external sensors to install. In the past, owning a power meter was a complicated process and often involved making mechanical tradeoffs for your bike. Vector changes all of that. Now you can walk into your local bike shop, walk out with a Vector power meter in hand, and then install it yourself in minutes. There’s no need for a mechanic, no downtime while your bike is in the shop. Plus, there are no complex drivetrain or wheel tradeoffs to consider and no external sensors to install. Another advantage of Vector is that you can use the same system on multiple bikes by simply swapping out pedals and moving the wireless head unit. And, you can take Vector with you when you’re going out of town for a race or when you’re traveling and might be renting or borrowing a bike. It’s also easy to update Vector software as enhancements are made, thanks to its ANT+® wireless technology. Vector works by measuring the deflection in the pedal spindle as you pedal. By comparing that measured deflection to a factory-calibration, Vector can determine how much force you’re applying to the pedal. Vector measures the force you apply a few hundred times every second. 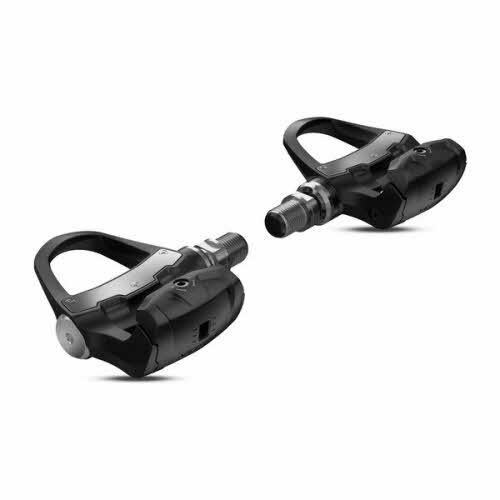 Built-in accelerometers also measure your pedalling cadence. The force sensor and related electronics are permanently and securely sealed within the pedal spindle. 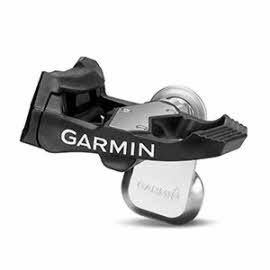 If you’re already using a compatible Garmin head unit such as the Garmin Edge 500, 510, 800, 810 or Forerunner 910XT, adding a Vector power meter will take your training to the next level. Vector measures total power, left and right leg power and cadence and sends the data to compatible Edge cycling computers¹ or other ANT+ enabled head units. 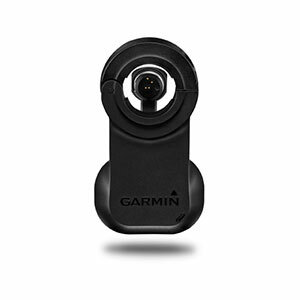 Complete the suite with post-ride analysis, mapping, route planning and data sharing at Garmin Connect. Having all your cycling electronics and analysis from one brand means you can trust the equipment, the user experience and the support. 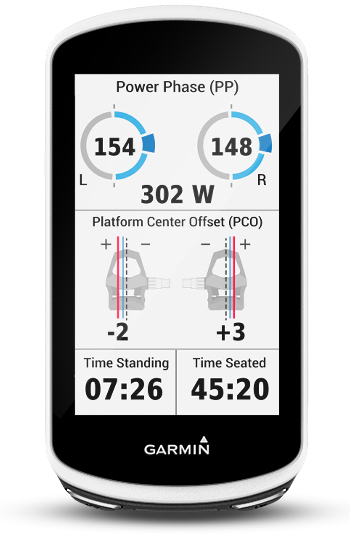 mdat meten weten is, komt Garmin met Vector, een innovatieve vermogensmeter in de pedalen. Dit verandert niet alleen de manier waarop vermogen wordt gemeten, maar ook hoe fietsers vermogen krijgen. Hierdoor is het uiterst eenvoudig te kopen en te installeren. Vector meet vermogen bij het pedaal, daar waar de kracht wordt toegepast. Het is een directe vermogensmeter die betrouwbare en nauwkeurige gegevens levert. Doordat de krachtsensors in beide pedalen zijn geïntegreerd, geeft Vector de unieke mogelijkheid om het vermogen links en rechts onafhankelijk van elkaar te meten.